We are going to focus on how we can partner with the mission of God, through the power of the Holy Spirit to be a witness to our homes, cities, nation and world. Join us this summer for dynamic teaching, transformative encounters and fun activities as we explore our role in the mission of God. 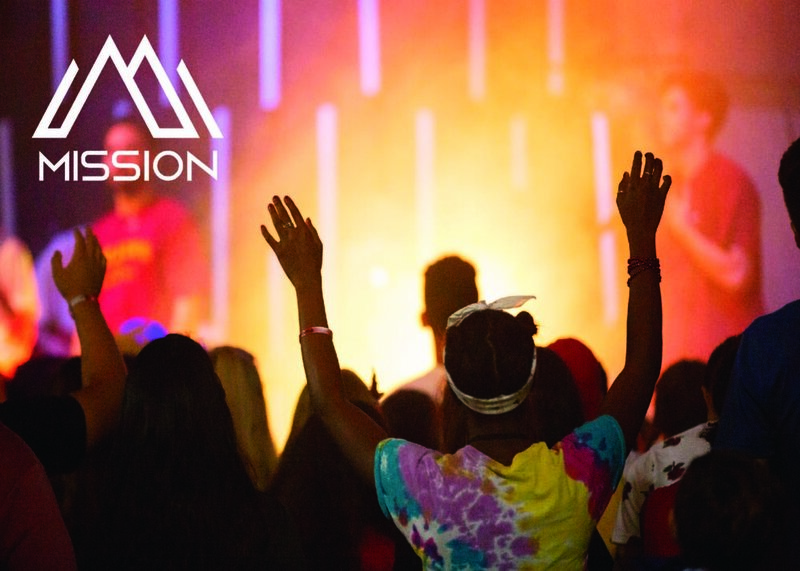 On June 22nd at 11:00am, our youth camp leadership teams will be hosting a Zoom call for all group leaders and youth pastors to help you prepare for camp. For more information and to register for that call, click here. The cost for summer camp is $195 per student and $175 per group leader. Camp giveaways and all activities (excluding paintball - available for an additional $25 fee) are include in the camp price. We have a brand new online registration system (see below for more information) and all registration is processed on a first come, first served basis. There is a 400 person (campers and leaders) limit per camp, so we encourage you to register your group early, as camp can fill up quickly. summer CAMP ONLINE REGISTRATION will open april 2019! Step 1. Set up a registration account for your church. Step 2. Collect completed registration forms from campers and group leaders. Use these forms to register each camper and group leader online and submit payment*. *If you are paying with a church check (recommended), please mail that to the district office as soon as your online registration is complete. **We accept checks, e-checks, and all major credit cards. A convenience fee of 4% will be added to payments made via e-check and credit card. Step 3. Scan and email all completed registration forms to socalnextgen@foursquare.org. Make sure the entire front and back of the form is complete and make a copy for yourself before you send. Please note your church name and which camp you're attending when you submit these forms. Your registration will not be complete until all steps have been completed. There will be a $15 late fee per person for any late or incomplete registrations, after the registration deadline. Step 4. Bring the hard copies of your completed forms to camp and turn them in when you check in. Make sure you make copies of your forms for your records. Important: Your group will not be allowed to check in at camp if we do not have hard copies of your forms.